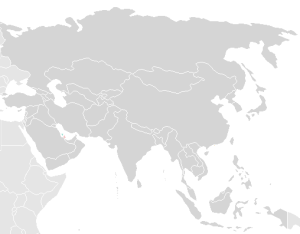 Although vibrant economic development has been taking place in many parts of Asia, governments in a number of countries have increasingly imposed harsh crackdowns on political dissidents. China and Vietnam exemplify this trend in the region. Among imprisoned political dissidents in Asia is Nobel Laureate Liu Xiaobo of China, a renowned literary critic, writer, and political activist who played a leading role in organizing the Charter 08 manifesto, which called for greater political reforms in China. Charter 08 was signed by over 350 Chinese intellectuals and civil leaders. Liu Xiaobo was a renowned literary critic, writer, and political activist who played a leading role in organizing the Charter 08 Manifesto, which called for greater political reforms in China. 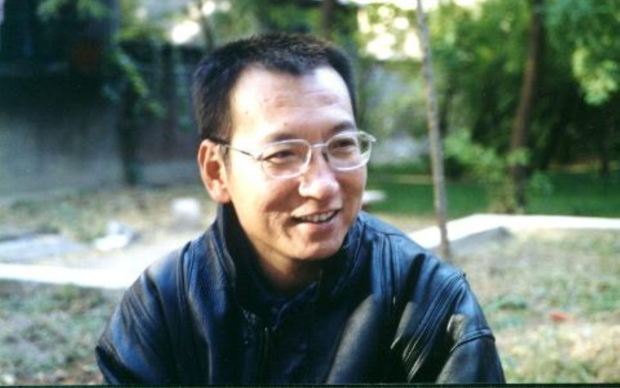 On December 8, 2008, before the formal release of Charter 08, he was arrested and sentenced to 11 years for “inciting subversion.” In July 2017, Liu Xiaobo died after being denied authorization to leave prison and receive treatment abroad for liver cancer. 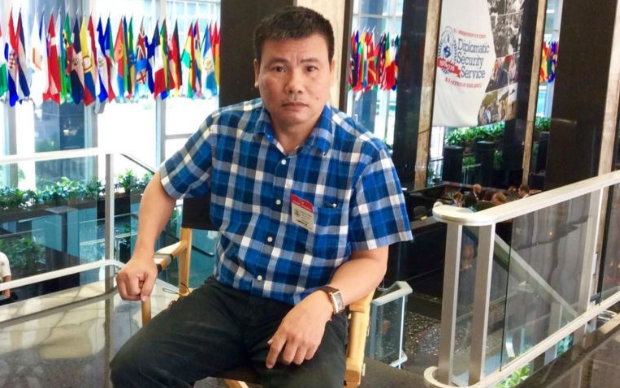 Le Quoc Quan is a human rights lawyer and democracy activist, who ran a blog covering topics like civil rights and religious freedom. 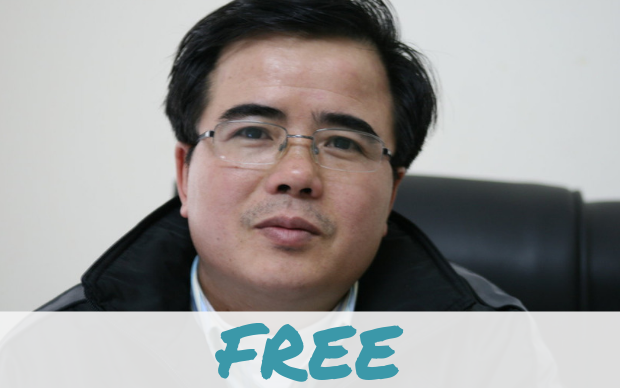 Nine days after publishing an article criticizing Vietnam's single-party system, he was arrested and charged with "tax evasion." He was released after serving a 2.5 year sentence.